Pokémon fans have a lot to get excited about in the coming months thanks to a special collaboration between Pokémon Center and the collectible-creating experts at Funko. 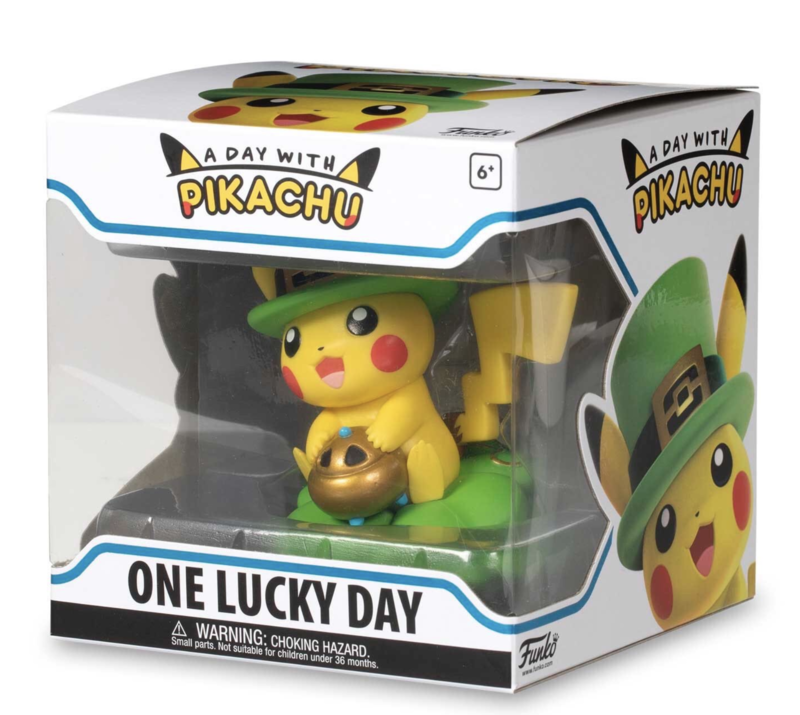 February 13, 2019, will bring the launch of A Day with Pikachu, a new line of figures available at PokemonCenter.com. Then, each month for an entire year, a new themed figure will debut on the site. Each of the 12 figures celebrates the changing of the months and seasons with a unique scene featuring Pikachu.